Eligibility: This warranty applies to any new CHAMPIRO UHPAS, MAXTOUR LX, CHAMPIRO TOURING A/S, MAXTOUR ALL SEASON, SAVERO HT2, and ADVENTURO AT3 brand replacement tire purchased on or after March 1, 2006, used in normal service on the vehicle on which it was originally fitted and in accordance with the maintenance recommendations and safety warnings contained in the vehicle’s original owners manual for the life of the original usable tread, or five (5) years from the date of purchase, whichever comes first. At that time, all warranties, express or implied, expire. 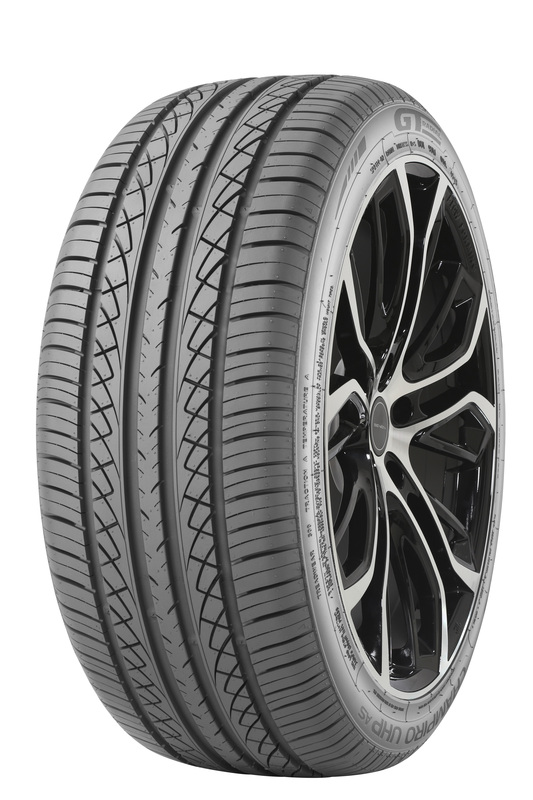 If the eligible tire wears out (down to 2/32” remaining tread depth), before warranty miles are achieved, as measured on the properly functioning odometer of the vehicle under normal passenger car use, GITI Tire (USA), Ltd. will make an allowance for the difference of the warrantied mileage vs. the actual mileage achieved toward the purchase of a comparable new MAXTOUR LX, CHAMPIRO UHPAS, CHAMPIRO TOURING A/S, MAXTOUR ALL SEASON, SAVERO HT2, and ADVENTURO AT3 tire, prorated on warranted mileage. The retailer will calculate the replacement allowance by multiplying the percentage of the warranted mileage not received by the retailer’s selling price at the time and place of adjustment. Tires purchased before March 1, 2006. The addition of liquid, solid or gaseous materials other than air, nitrogen or carbon dioxide (e.g. water based sealers or balancing substances). Flat spotting caused by improper storage. Use in commercial applications for tread wear claims. Uneven or rapid wear which is caused by mechanical irregularity in the vehicle such as wheel misalignment. Tires used in commercial application including but not limited to: police, taxi and limousine applications. Tire damage of any kind caused by misuse, improper maintenance, overloading, racing, improper inflation, chain damage, high speed spin out(s), or the mechanical condition of the vehicle. Tire damage due to improper mounting/tire/wheel imbalancing or demounting.